Daryl Ogden is a founding partner. His background, encompassing academia, consulting, and nonprofit leadership, informs his approach to leadership, learning, and development. Daryl enjoys working with clients to generate new understandings of their strengths and potential, and helping to consolidate and organize those insights into an effective strategy at the individual, team, and organization levels. Daryl began his career at Georgia Tech as an assistant professor in the School of Literature, Communication, and Culture, where he ran the Institute’s writing and digital pedagogy programs and reconceived and directed a postdoctoral fellowship program nationally recognized as a model for professional development. Later recruited to McKinsey & Company as a communication specialist, he served clients in a variety of industries and sectors, including telecom, consumer packaged goods, and travel and logistics. During his McKinsey tenure, he designed and delivered a variety of learning programs focused on strategy, communications, and ideation. After leaving McKinsey, Daryl moved into nonprofit management, becoming the founding executive director of a comprehensive K-12 non-profit education reform organization working with economically disadvantaged public schools on Long Island. He subsequently joined his organization’s national entity, where he served as vice president of strategy and, later, president. In those roles, he has headed up the federal government relations effort, managed a comprehensive network-wide strategic planning process, and helped to lead 13 local public-private partnerships, representing more than 200 schools and 130,000 students. 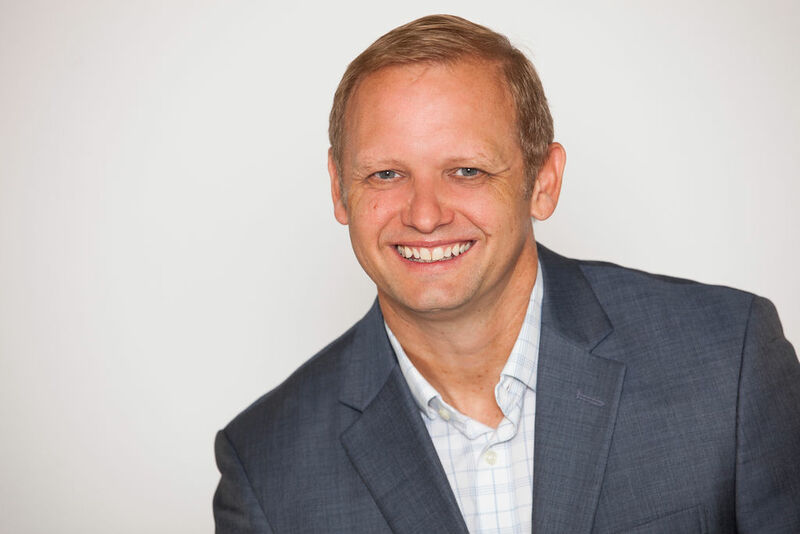 At Kenning, he has focused on the design and delivery of learning programs – particularly strategic problem solving and interpersonal communications – and executive coaching, drawing widely from his experience of developing strategy and driving organization change to help leaders do the same. Daryl has an A.B. from Occidental College, an M.A. and Ph.D. from the University of Washington and was a graduate research fellow at Cambridge University’s Pembroke College, where he completed his dissertation. The author of articles, reviews, and short fiction, his book, The Language of the Eyes, was published in 2005 by SUNY Press.